contains 400 mg of carotenoid extract with 20 mg of natural lycopene. Lycopene by Dr. Alexander Michalzik is obtained from natural sources. 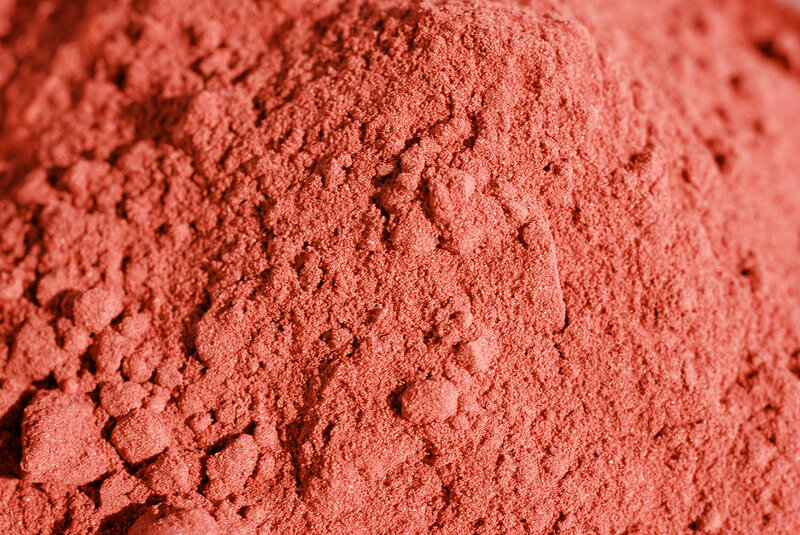 Lycopene, derived from the Latin word lycopersicum. 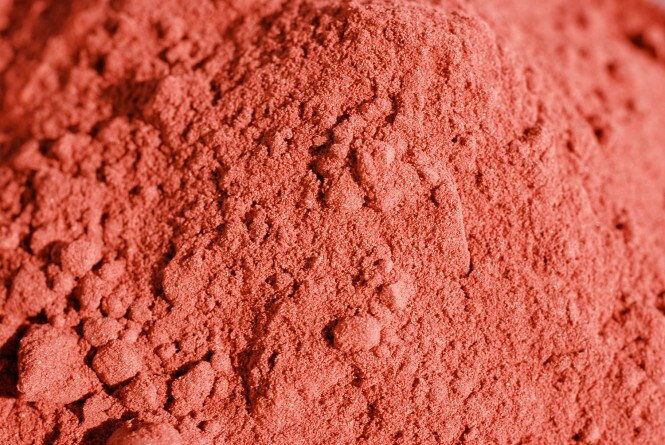 Carotenoid found in red fruits and vegetables. 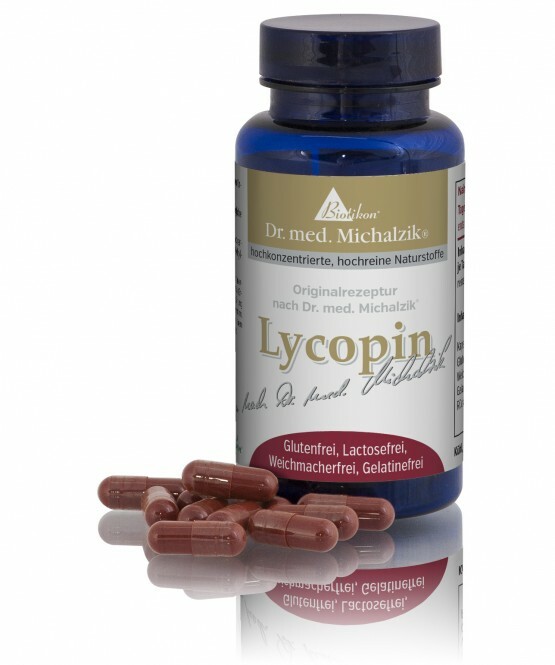 Lycopene by Dr. Michalzik is subject to strict examinations of German supervisory authorities.  It is manufactured by use of gentle production technologies without heat or additives and without the use of processing agents which are not required to be mentioned on the packaging. Take 1 capsule with plenty of liquid once daily after any meal. 60 capsules. 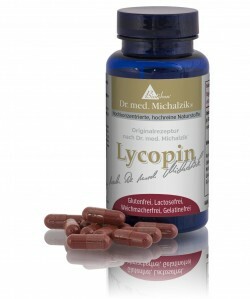 Each capsule contains 400 mg carotenoid extract with 20 mg of natural lycopene.